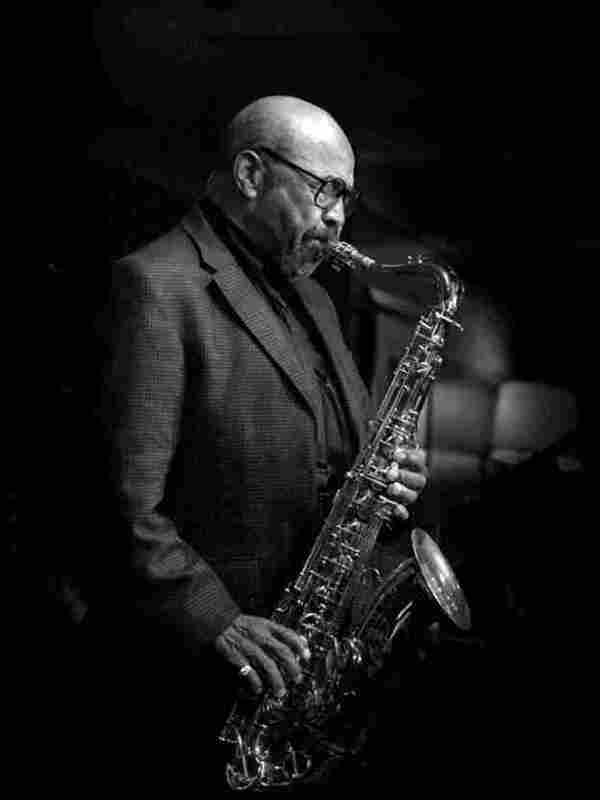 James Moody, Genial Jazz Reedman, Dies : A Blog Supreme A virtuoso known for his effusive warmth on and off stage, Moody enjoyed a career stretching more than 60 years. He was known for his work with top jazz players, including Dizzy Gillespie, and his signature tune "Moody's Mood For Love." He was 85. 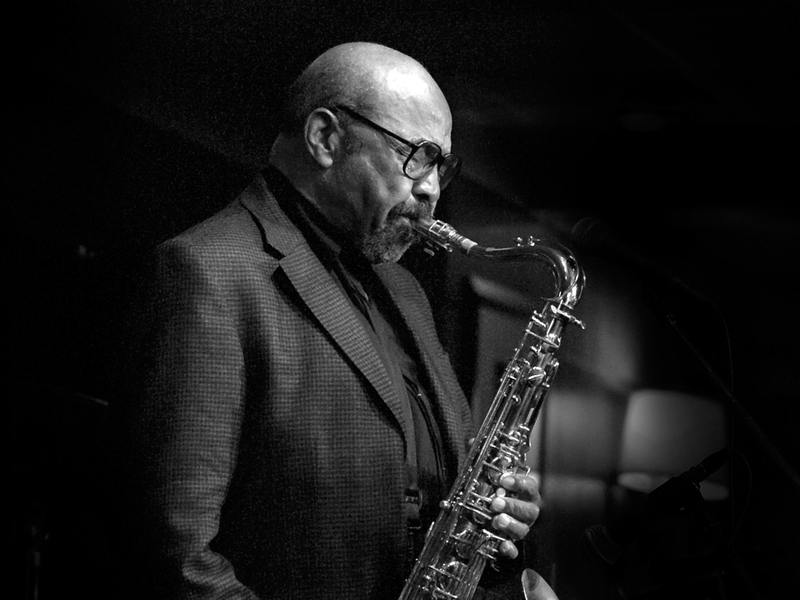 Jazz saxophonist and flutist James Moody died Thursday after a battle with pancreatic cancer. A virtuoso player known for his effusive warmth on and off stage, Moody enjoyed a career stretching more than 60 years. He was 85. Moody is known for his decades-long association with bebop pioneer Dizzy Gillespie, whose band he first joined following a stint in a segregated Air Force Band during World War II. Independent of Gillespie, Moody's 1949 improvisation over "I'm in the Mood for Love" became a classic. A vocal arrangement of that improvisation, titled "Moody's Mood for Love," was covered by dozens of artists afterward, including King Pleasure, Van Morrison and Aretha Franklin. For many years, Moody also led and participated in successful ensembles which built on bebop developments. He achieved mastery on multiple instruments, which came in handy while he worked as a backup musician in Las Vegas nightclubs during the 1970s. When he returned to jazz touring, he worked with Gillespie's band again, and eventually moved to San Diego, Calif. Moody continued to perform and record; his latest effort, 4B, was recently nominated for a Grammy Award for Best Instrumental Jazz Album. In November 2010, his wife Linda circulated news that Moody had been suffering from pancreatic cancer, and that he'd elected not to receive chemotherapy treatment. A surgery to resect the tumor was unsuccessful. But Moody continued to practice, even as his physical condition worsened. "I'm going to grow, you see, because with my growing I'm giving you better things," Moody said in 1996 during an episode of NPR's Jazz Profiles. "I don't give you what I think you want; I give you what is my best."